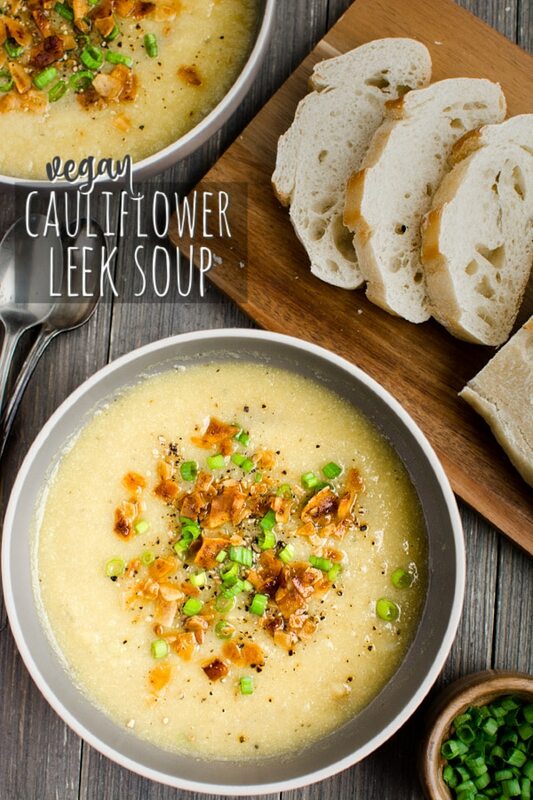 Cauliflower Leek Soup is a creamy, oil free, dairy free AND nut free recipe. 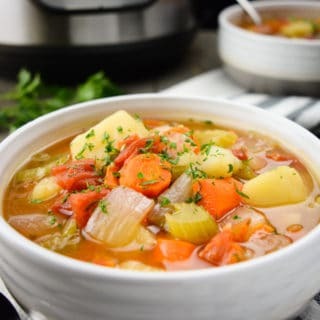 This easy, one-pot soup is ready in about 30 minutes making it great for those busy weeknights! 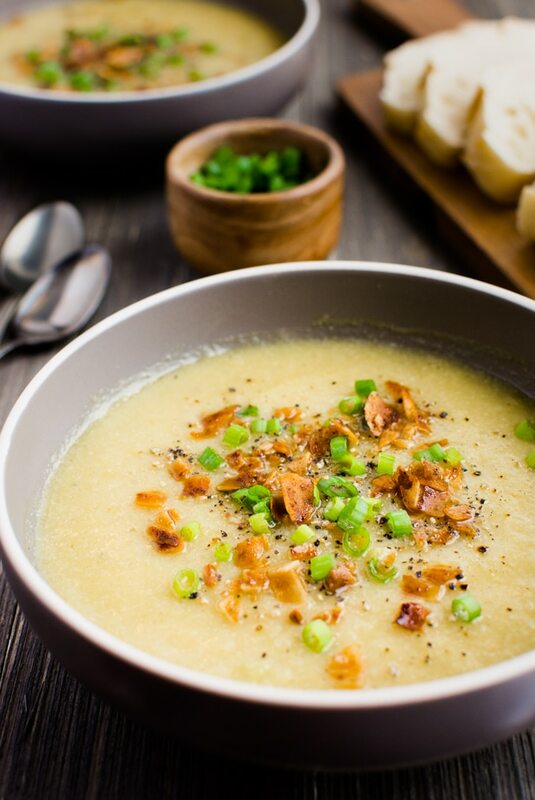 Top with vegan bacon, green onions and fresh ground pepper for the perfect comforting soup. It’ll keep you warm all winter long! Most leek soups are cooked and blended with potatoes. 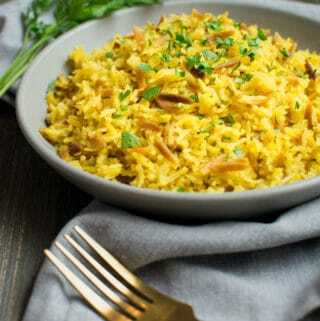 For this recipe I left out the potatoes and chose to use a large cauliflower instead. Cauliflower seemed more fitting to achieve the rich and creamy soup I was looking for. But don’t let me rain on your potato parade. 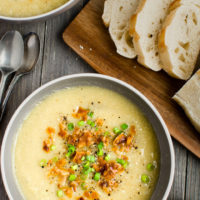 If you’re looking for a potato soup recipe to make (ya know, after you try this one) check out my potato corn chowder. It’s a creamy yet hearty soup loaded with chunks of potato. 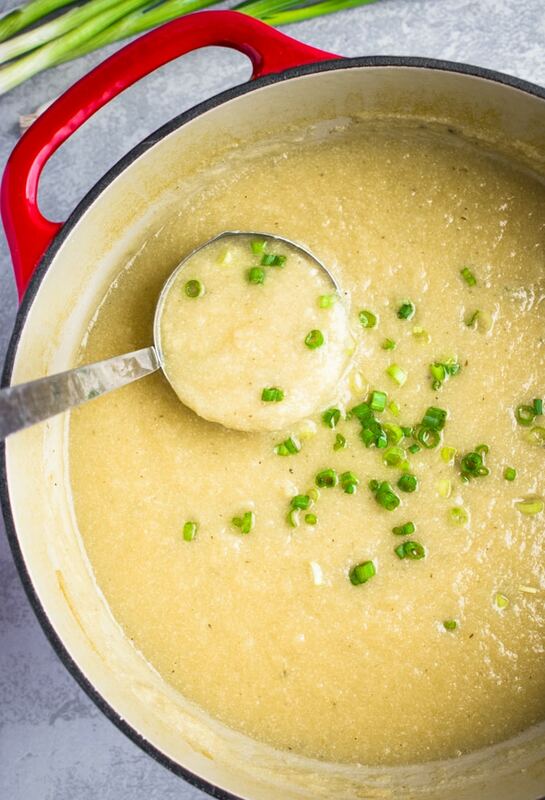 And just like this cauliflower leek soup it takes only one pot. Don’t you just love those one-pot meals? 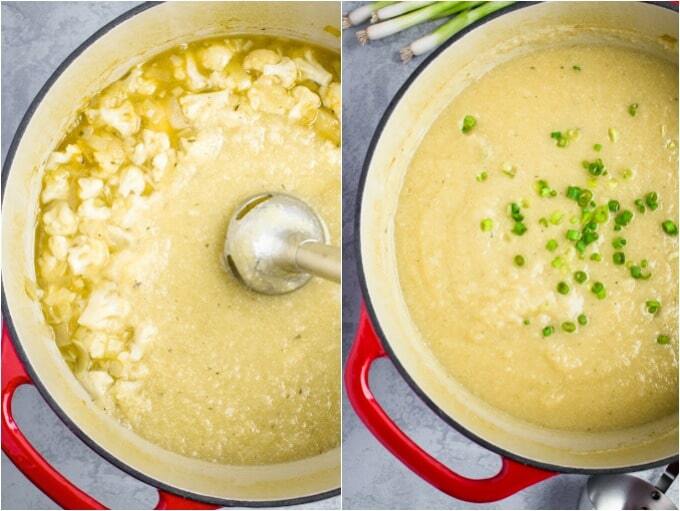 Talking about one-pot meals, this cauliflower leek soup is a chop and toss soup (toss in the pot that is). And the best part is, there are only 2 vegetables to chop: the large cauliflower head and the leek stalks. After you chop ‘em, toss ‘em in the pot. Simmer all that goodness together for 20-25 minutes then blend until smooth and creamy. Serve with your favorite toppings. I’ve always thought they looked like an oversized green onion. Which isn’t too far off since they are related to onions, scallions, and shallots. The leek is a vegetable with a crunchy, firm texture in its raw state. The edible portion of the leek is the stalk (the portion between the root and green fan leaves). Do leeks taste like onion? Leeks are milder and sweeter actually than onions. 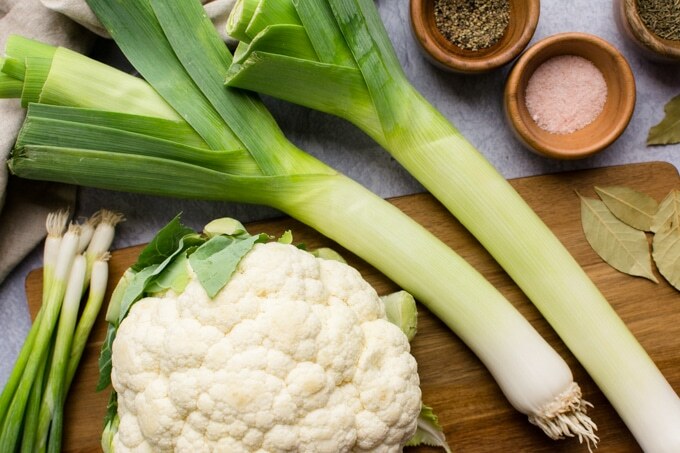 This means they are able to add a subtle onion touch to this cauliflower leek soup without overpowering the other flavors. In other words, using 2 big stalks in this recipe yields the perfect flavor combination. Start by chopping the veggies. Add them along with the broth and seasonings to your soup pot. Then give it all a good stir. 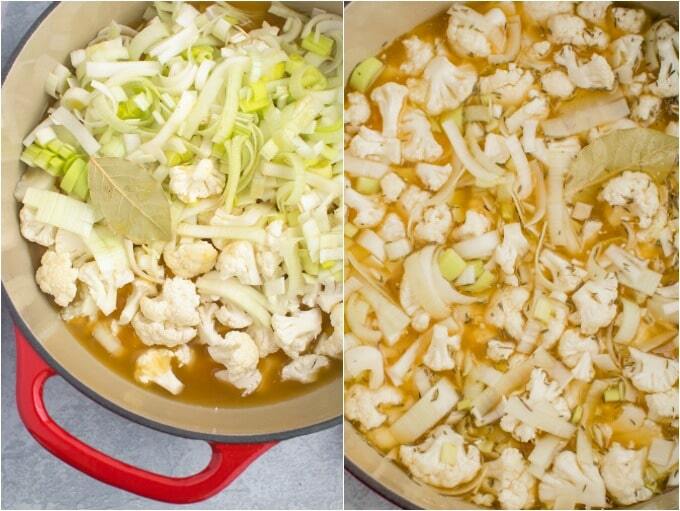 Simmer everything until the cauliflower has softened. When it’s done it should look something like the image above. Now that the soup is cooked it’s time to blend. 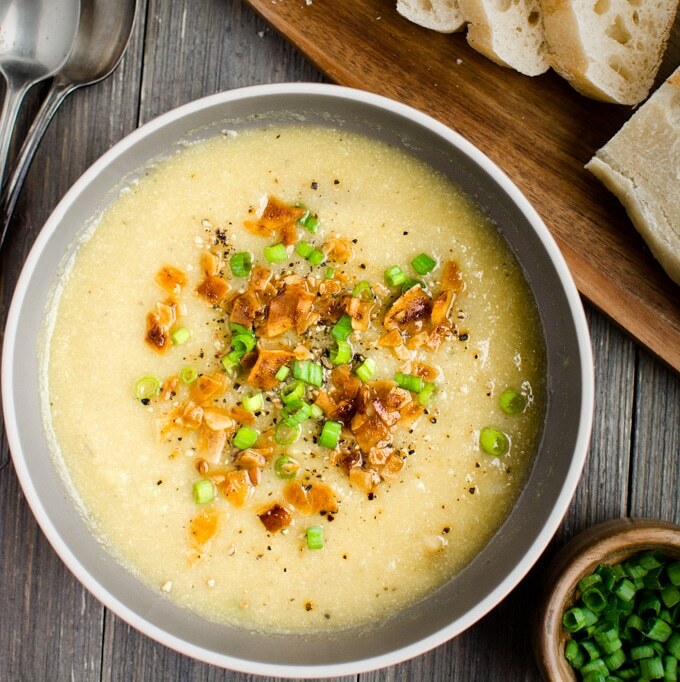 Grab your immersion blender and blend the cauliflower and leeks into a creamy soup. Alternately, you can carefully blend the soup in batches in a regular blender. 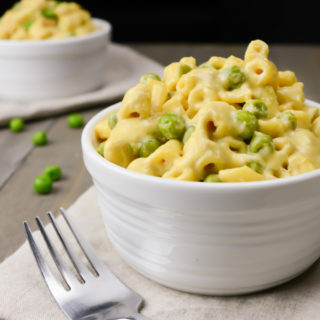 Serving this creamy, family favorite soup is all that’s left! 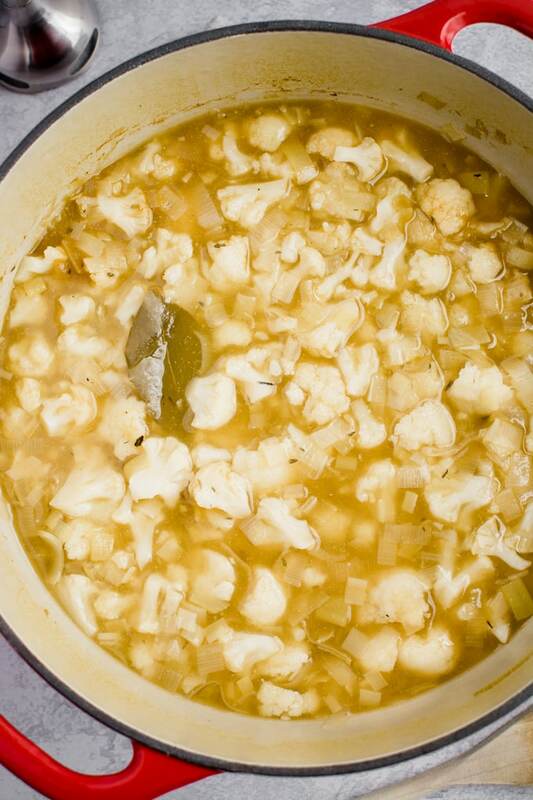 Cauliflower Leek Soup is an easy one-pot soup that can be ready in about 30 minutes. Top with vegan bacon, green onions and fresh ground pepper for the perfect winter meal. It'll keep you warm all season long! Once the cauliflower is soft, use an immersion blender to blend the soup until it's smooth and creamy. You can also transfer the soup to a regular blender and blend it in batches. I don't have and can't find any nutritional yeast, does this add to the flavour or can you cook the soup without it? 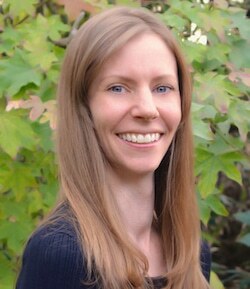 Hi Tam! The nutritional yeast adds a slight cheesy flavor to the soup. I'm usually able to find it in the vitamin section at the health food store. It's also available on amazon here. But you can leave it out and adjust the seasonings if needed or replace it with vegan cheese.